Questions/feedbacks? We're eager to hear from you! Looking for a sustainable manufacturing solution? 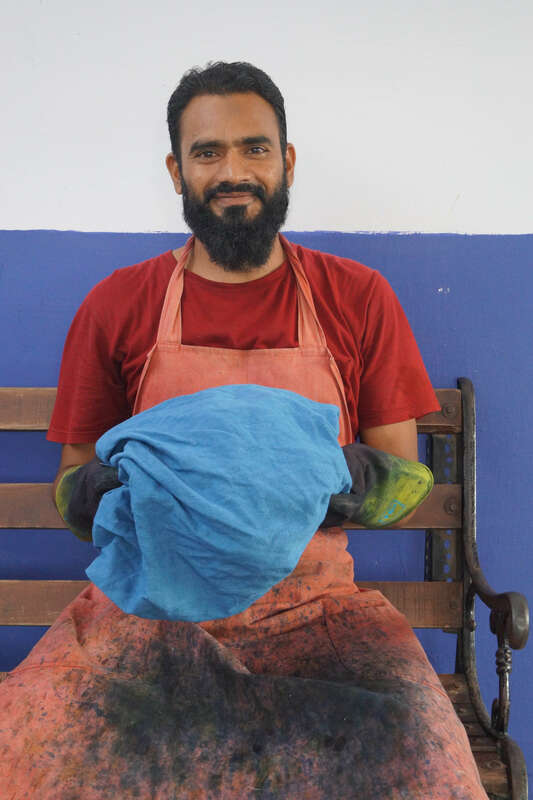 Meet Rizwan, our master dyer. Narimanpura Village, Ahmedabad, 382210 Gujarat, India.